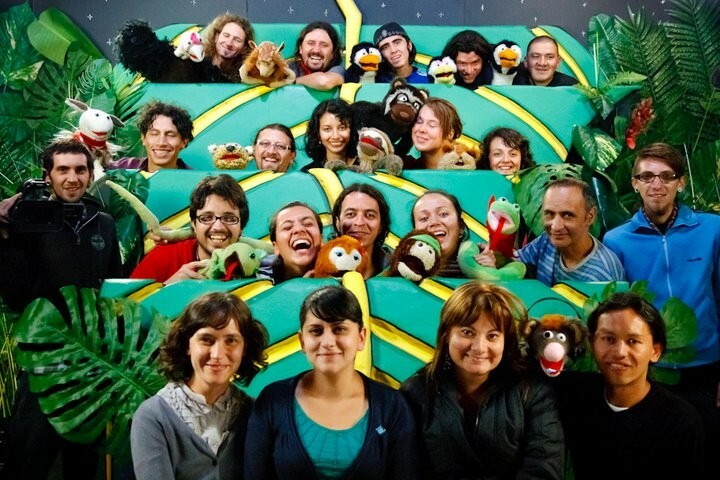 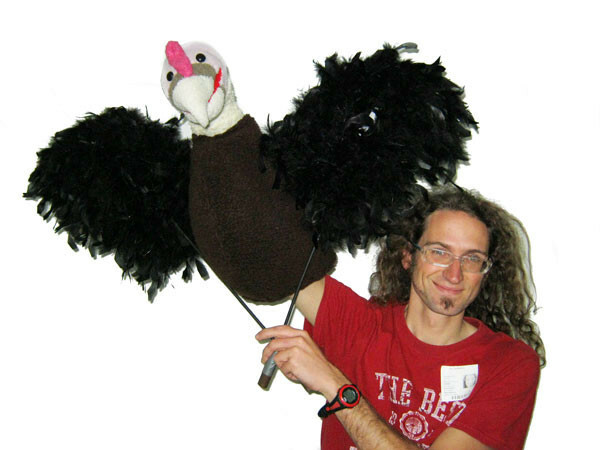 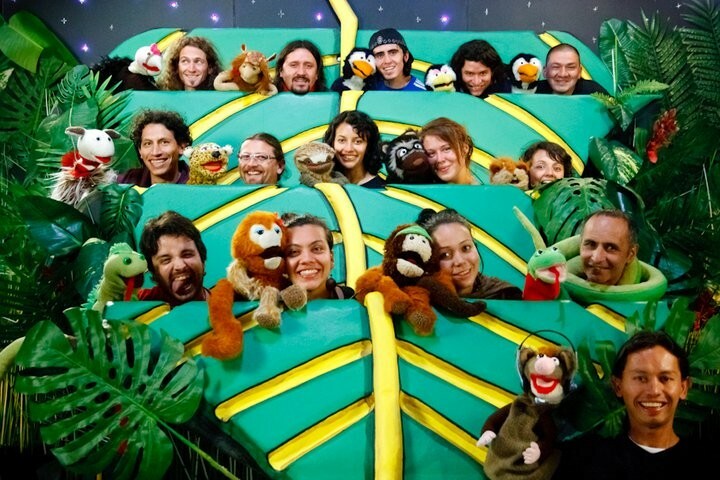 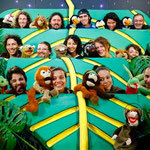 A few working pictures from my time working as a puppeteer in Colombia for the kids show "El show de Perico". 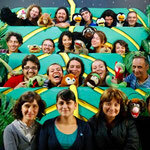 A very intelligent format of an animal talkshow touching serious themes of kids. 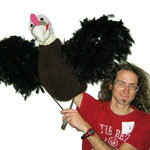 I am the Condor in the audience.